Foot pain that interferes with your daily activities is a sign that you need prompt medical attention. 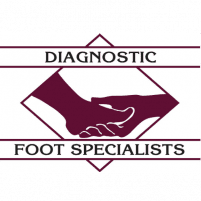 The expert podiatrists at Diagnostic Foot Specialists have more than 35 years of experience providing comprehensive pain relief and foot care to children, seniors, and everyone in between. With five locations in Texas, including Bryan, The Woodlands, and three offices in Houston, including The Heights and The Galleria, there’s a location convenient to you. If chronic foot pain is preventing you from fully participating in an active lifestyle, call for an appointment or schedule a visit online. Anything that causes inflammation of the ligaments or tendons in your foot can also be a source of chronic pain. Additionally, other medical conditions like peripheral neuropathy or diabetes may also cause foot pain. When should I seek medical treatment for foot pain? If you have severe pain and swelling as the result of a foot injury, seek immediate medical attention to determine if you have broken bones. You should also seek professional treatment for open foot wounds that won’t heal. Also, get checked out if you have signs of an infection, such as redness or tenderness in the area accompanied by a fever. Chronic foot pain that isn’t urgent, but is preventing you from fully participating in an active lifestyle, isn’t something you have to live with, either. 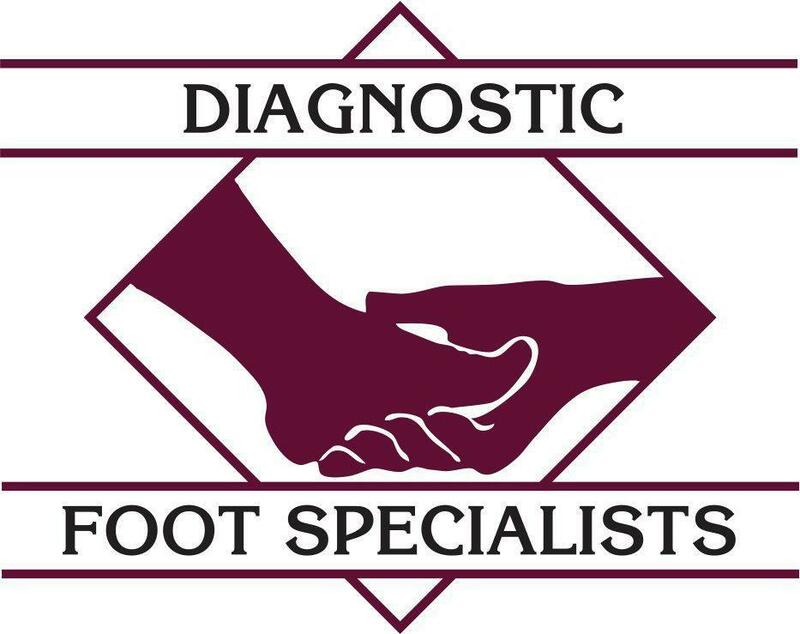 The talented, compassionate podiatrists at Diagnostic Foot Specialists treat all aspects of chronic foot pain so you can find relief and get back to living life to the fullest. Treatment for foot pain largely depends on your specific symptoms, and the doctors provide expert diagnosis and the latest in-office treatments and techniques, including amniotic cell injections. How do amniotic cell injections help relieve chronic foot pain? The expert foot doctors at Diagnostic Foot Specialists successfully treat chronic foot pain like Achilles tendinitis and plantar fasciitis with amniotic cell injections. This innovative, minimally invasive, regenerative medicine approach to foot pain delivers new cells to the tissue within your foot that needs to be repaired. The amniotic cells trigger a healing response at a cellular level, which significantly reduces pain in the weeks following treatment. Typically, your podiatrist recommends amniotic cell injections when other treatment methods haven’t provided the long-term pain relief you desire. If you suffer from chronic foot pain and you’re ready to explore treatment options, call the office nearest you, or request an appointment using the online booking system.